Vox: I prosecuted drug offenders in the ’80s. It was a disaster. Why is Sessions taking us back? Published by Vox.com, May 18, 2017. 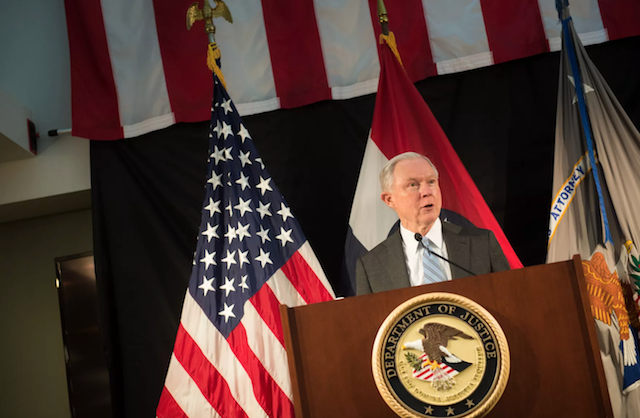 Former Chicago prosecutor Inge Fryklund discusses the “war on drugs,” the racist impacts of drug policy, and how the Trump administration and US Attorney General Jeff Sessions’ stance on charging drug cases will undermine public safety. Published by DailyNews.com, November 4, 2014. 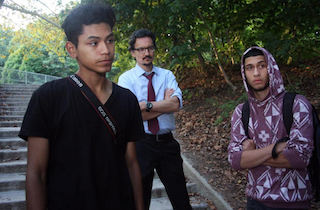 17 year old Jonathan Alvarez plans to sue the city after a brutal police beatdown in Forest Park, Queens. The officers in plainclothes beat Alvarez before handcuffing him and putting him in an unmarked vehicle; Alvarez says it felt like an abduction and he was scared for his life. His lawyer Chris Fitzgerald is in the preliminary stages of filing a civil suit against the NYPD for a wrongful arrest, seeking $1.5 million for the emotional and physical distress Alvarez suffered. Published in DNAinfo, February 25, 2014. QUEENSBRIDGE — The family of a Japanese student who was fatally struck by a police car in Queens last year is pushing the NYPD for answers regarding his death. Published in Gothamist, February 22, 2014. 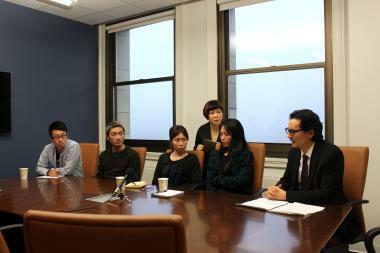 The family of Ryo Oyamada, the 24-year-old Japanese student who was fatally struck by a police cruiser last year, is still waiting for the NYPD to disclose information regarding their investigation into his death. And they say they will not rest until they have their answers. Christopher H. Fitzgerald has represented hundreds of clients in civil rights and personal injury cases.